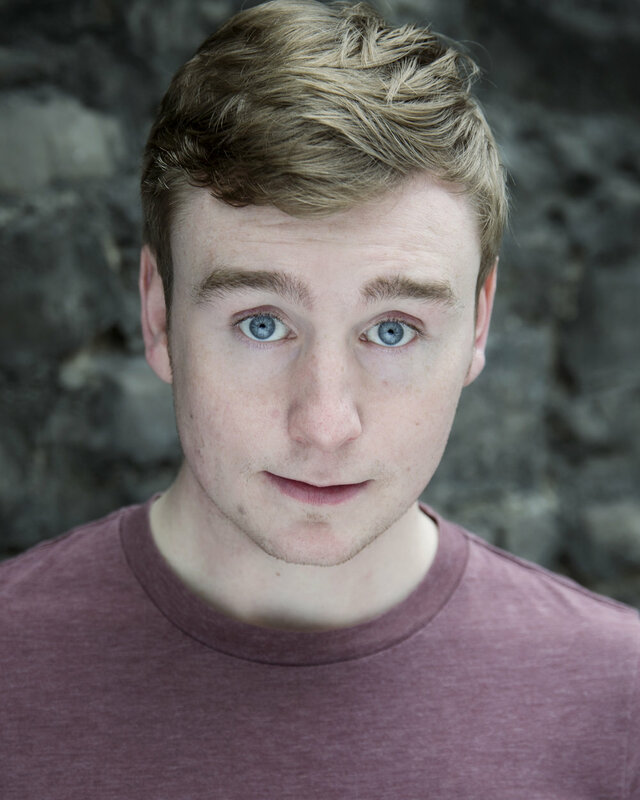 Shane English is an actor and theatre-maker based in Dublin. He is a member of the National Youth Theatre of England, having completed their Epic Stages 2016 Training Course. Prior to this he spent three years training at the DIT Conservatory of Music & Drama, where he graduated with a First Class Hons. BA in Drama Performance. Since graduating, Shane has been working consistently in both film and theatre. Dublin venues include the Project Arts Centre, the New Theatre and Smock Alley. Recent roles include Marc in “The Off Switch”, the Burglar in “The Virtuous Burglar' and Justus in Anthony Nielsen’s acclaimed play “Normal”. He has toured in both England and America. Among his skills Shane is strong horse rider, a baritone and trained in stage combat.